It's Autumn here in Texas and you know what that means? It's currently averaging the upper 80s here with the high of the week reaching up to 89F! Get it together Texas! It's not supposed to be getting warmer in Autumn! Autumn temps are always slow to arrive here in the South. Sometime it doesn't even get cool enough for a jacket until December and for an autumn crazed lady like me, that is a serious bummer. I make this rant many times a year so you might wanna to get used to it, hee hee! Because I don't get to experience much of Autumn outside, I like to fill up my home and wardrobe with warm Autumn colors and textures. Below are a few of my highly desired autumn-y themed items from Amazon's Handmade section. Enjoy! 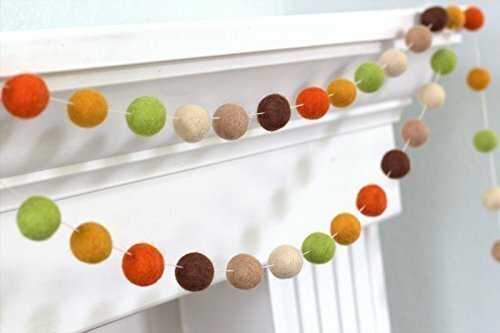 For someone who loves felt ball garlands as much as I do, there sure is a lack of them in my home. Time to change that! 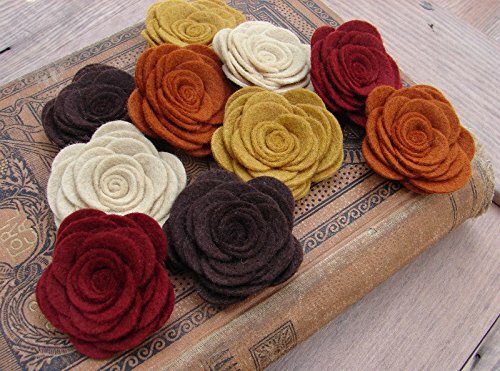 To me, wool felt is like, an autumn must. I would glue a few of these to a headband or hair clippies for me and my daughter to wear. Oh! 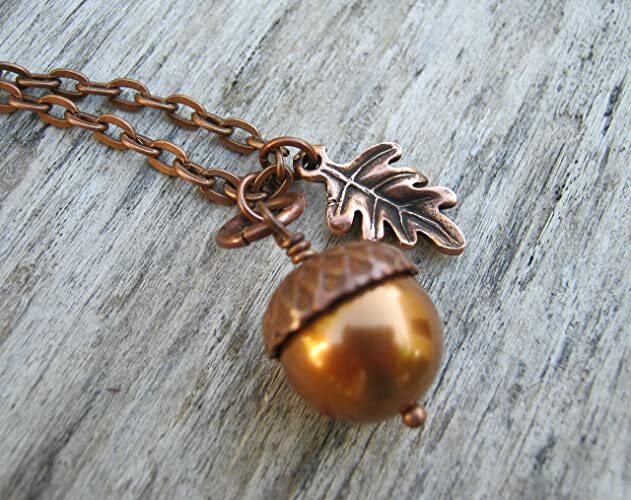 Even better, dew a brooch pin-back to one and wear a little autumn everywhere. 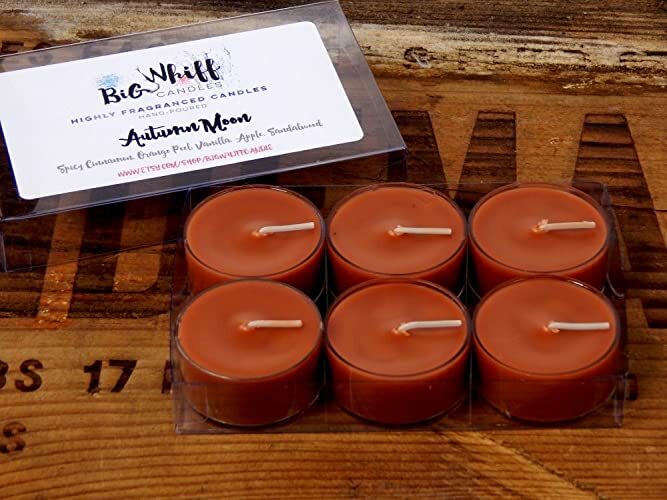 These tealights are scented with cinnamon, orange zest, vanilla, apple, oak, musk - that sounds like the smell of Thanksgiving right there... aaaand now I'm hungry. 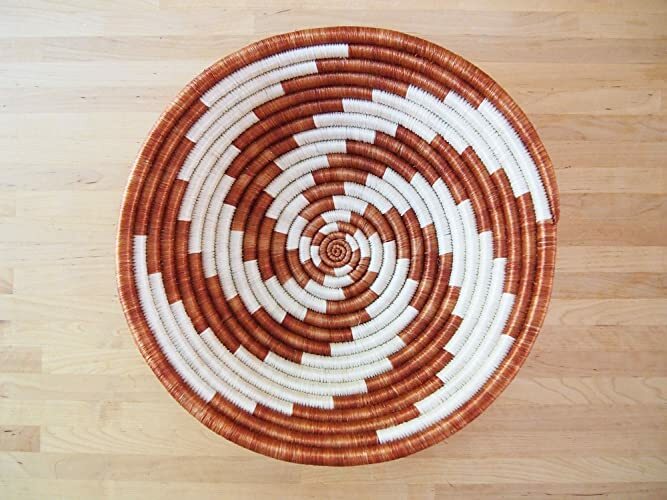 This basket was handmade by artisans in Gitarama, Rwanda. The women grow their own sisal plants, extract the fibers, then hand-dye and weave them into these beautiful works of art. Now that's cool! 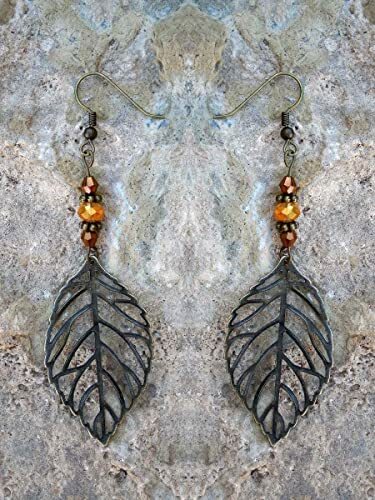 These beautiful handmade earrings are only $8.00 + free shipping! 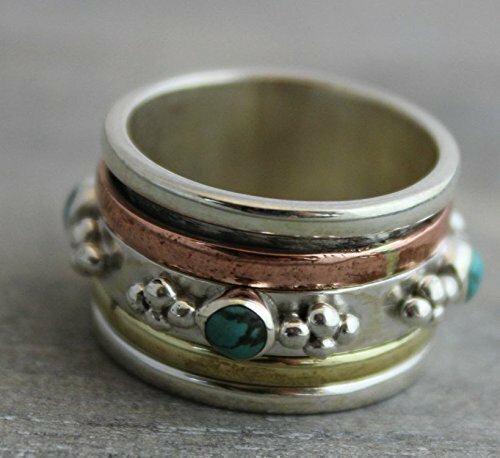 Ok, this ring is entirely out of my budget, but for $79.99 it's not a bad price for handmade! Ok, it doesn't get more "autumny" than this! 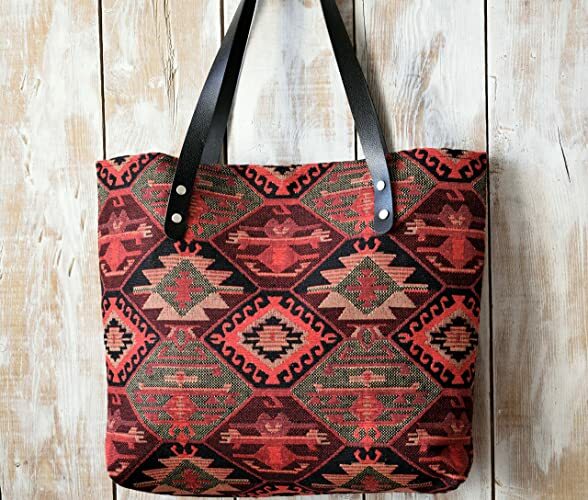 The shipping is a bit much because it's coming from Turkey, but hey... it's coming from Turkey and that's pretty darn cool - you know the rugs and stuff. 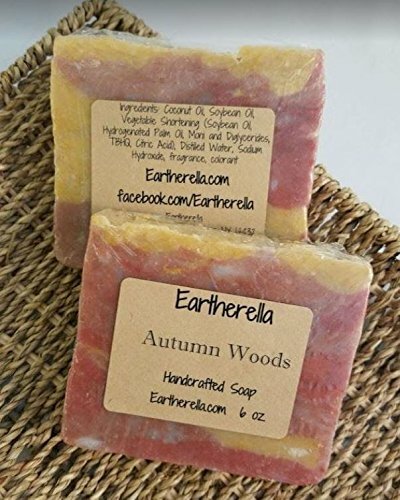 "Autumn Woods" Handcrafted Soap by Eartherella Soap & Candle Co. 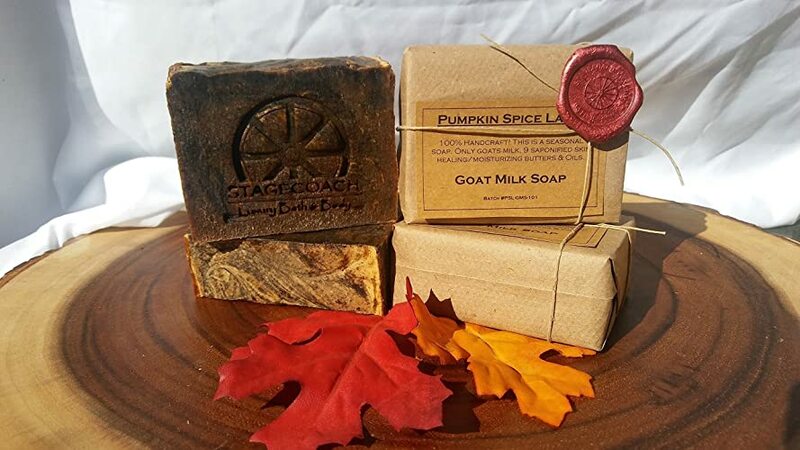 I am a big fat sucker for handmade soap. When I see it, I gotta have it. When it comes in autumn scents, it's a double score!